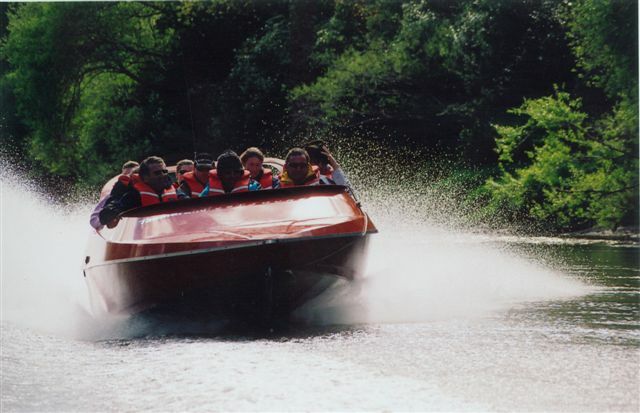 Jet boat down the Whanganui River challenging the rock strewn white water rapids and enjoying the breath taking scenery of farmland and bush clad hills and gorges. 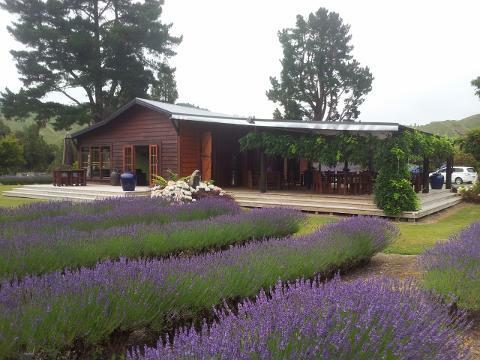 Then there is a short climb up to Lauren's Lavender Farm, Café and Giftshop, a beautiful hidden oasis. Try Lauren’s Lavender products and wonderful gift ideas. Enjoy a coffee and cake or purchase the optional picnic lunch, as you wander through the lavenders and enjoy the view of the river and surrounding native bush. Pull up a chair, close your eyes, listen to the birds and relax within the peaceful ambiance this café provides. Then return by jet boat back to Cherry Grove, Taumarunui. A 40km return jet boat adventure to remember.